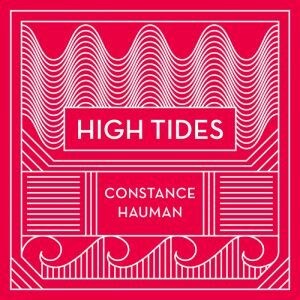 Constance Hauman’s debut release on Heresy Records’ imprint Isotopia Records. With it, she made her debut as a pop chanteuse and a skilled and emotionally trenchant songwriter. 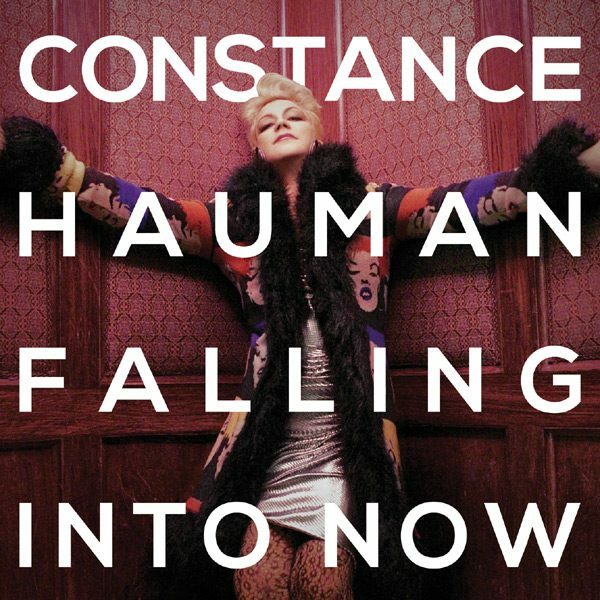 Istopia’s debut release was FALLING INTO NOW by Constance Hauman. With it, she made her debut as a pop chanteuse and a skilled and emotionally trenchant songwriter. The album presents a cycle of songs that are conceptually and affectively linked and which recount Ms Hauman’s odyssey from the edge of darkness to a land of new beginnings and illumination. The 14 songs on the album document the pain and complexity of broken relationships, betrayal and the fortitude one manifests in both integrating and leaving the past behind. While FALLING INTO NOW recounts a deeply personal journey, it is one that anyone who has known love and loss can both relate to and empathize with.